Description Galaxy Silver Metallic exterior and Light Gray interior, LS trim. Running Great. FUEL EFFICIENT 24 MPG Hwy/19 MPG City! CD Player, TRANSMISSION, 5-SPEED AUTOMATIC, ELEC..., ENGINE, 3.4L 3400 V6, Serviced here. 5 Star Driver Front Crash Rating. SEE MORE! 5 Star Driver Front Crash Rating. 5 Star Driver Side Crash Rating. Child Safety Locks, Traction Control, 4-Wheel ABS, Front Disc/Rear Drum Brakes Safety equipment includes Child Safety Locks Chevrolet LS with Galaxy Silver Metallic exterior and Light Gray interior features a V6 Cylinder Engine with 185 HP at 5200 RPM*. TRANSMISSION, 5-SPEED AUTOMATIC, ELECTRONICALLY CONTROLLED (STD), ENGINE, 3.4L 3400 V6 (185 HP [138.0 kW] @ 5200 rpm, 210 lb.-ft [283.8 N-m] @ 3800 rpm) (STD). Serviced here. 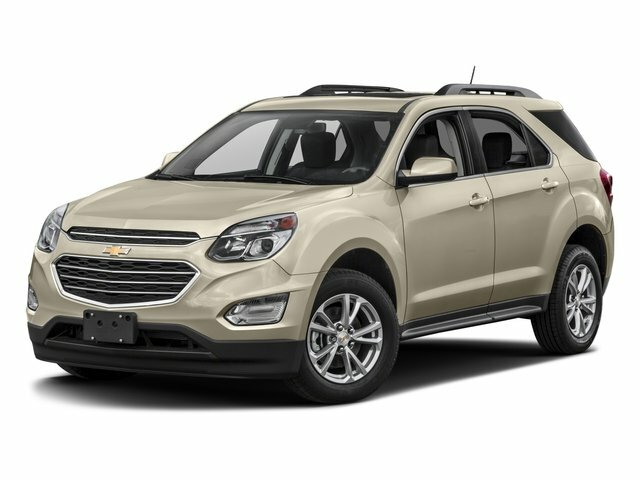 "A roomy and versatile cabin, excellent crash test scores and decent fuel mileage make the attractively priced Chevrolet Equinox one of the better choices in the compact SUV field." -Edmunds.com. Great Gas Mileage: 24 MPG Hwy.